As the largest independent Atlas CopCo drilling rig dealer in Texas, we’re your South Central source for drilling equipment, drilling accessories, mining equipment, and construction equipment sales. 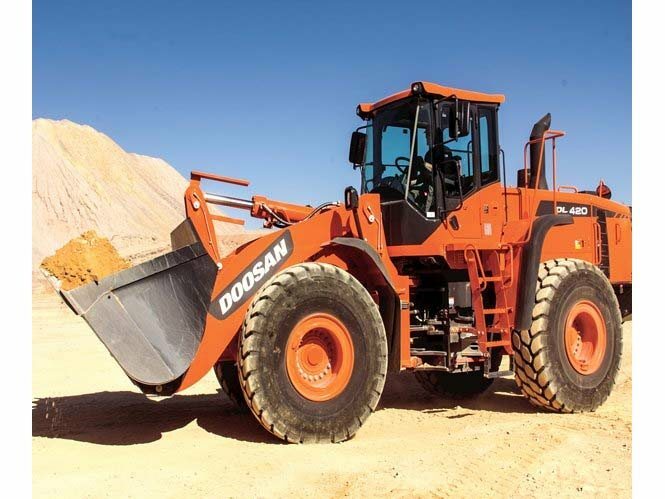 We now carry Doosan excavators, wheel loaders, compactors, compressors, attachments, loaders, light towers & more. With 3 locations spread through Texas and Oklahoma, we can supply and service your next new or used compressors, mobile generators, drill rig tools, hurricane boosters, Doosan loader and new and used drilling rig machines with drill rig parts, supplies, and tools. Get an advantage drilling top hole with the RD20. 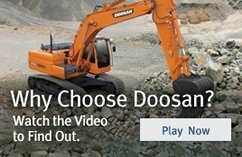 Make us your Doosan Construction Equipment Dealership in Texas and Oklahoma. 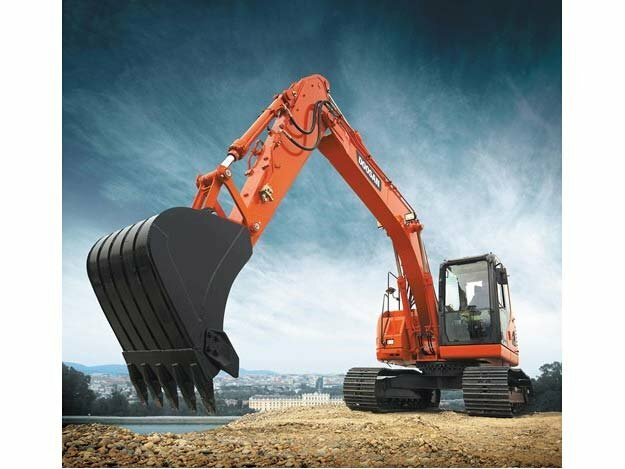 We have the equipment you need for your next job! New or used, check out our inventory for your next drill rig, compressors, top hole, oilfield parts, or even just drilling equipment parts. Visit us today at one of our locations and let our friendly and knowledgeable staff help you with your drilling needs. 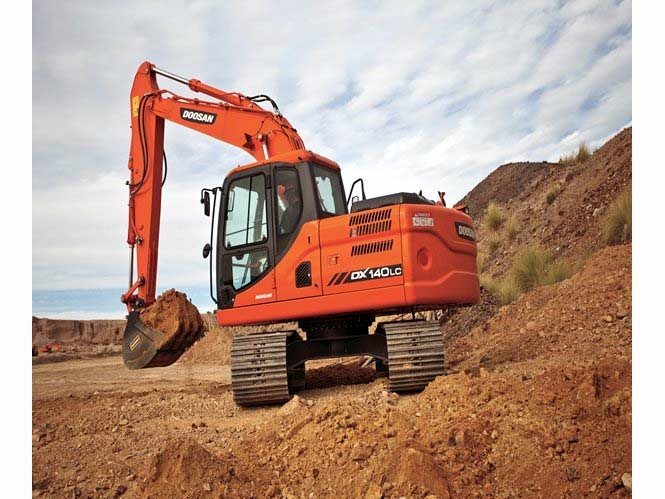 Epiroc is your new partner for mining, infrastructure and natural resources equipment. 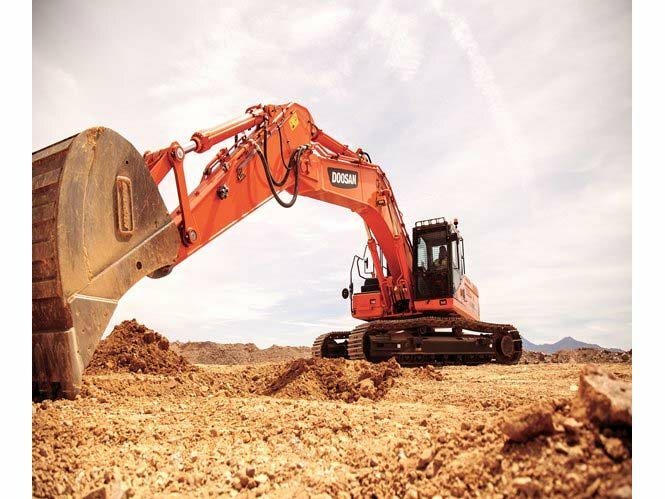 Originating from the Mining and Rock Excavation Technique business area and the Hydraulic Attachment Tools division of Atlas Copco, Epiroc was formed to be a stronger ally for you. By building on proven expertise and performance with the same people and a bold new drive to make what’s good even better. Just like our name ‘Epiroc’ says, we want to be on top of things. Epiroc means “at or on rock,” coming from Greek and Latin roots. It reflects our core business, our proximity to customers and the strength of our partnerships. 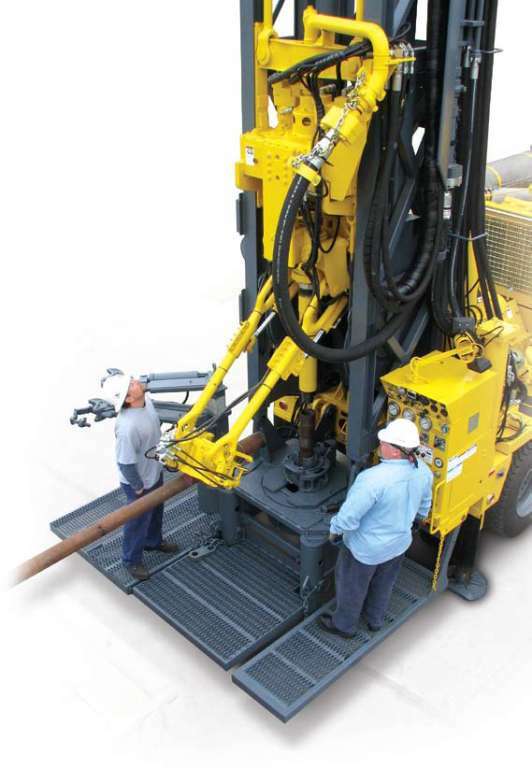 Venture Drilling Supply is proud to announce our recent addition of Driconeq drilling products. We finally gathered to pose with some shiny shovels. It’s a little hard to dig after the dirt has been compacted, but what a great looking crew. They are loyal, experienced, dedicated, trustworthy, and care about our customers needs. Though a building can’t add to a ones character, we hope this building will give us a better platform to show you our character and service. 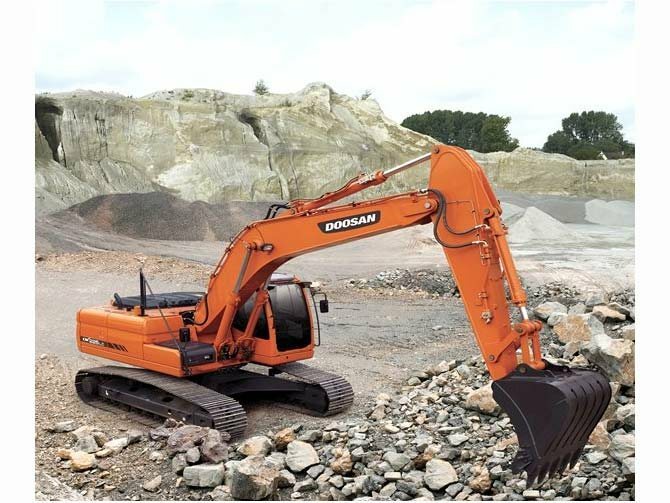 Doosan Infracore Construction Equipment America has introduced several new crawler excavators, wheel loaders, and articulated dump trucks that meet Tier 4 final emissions regulations. 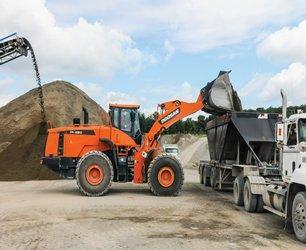 The machines are all powered by Scania diesel engines. 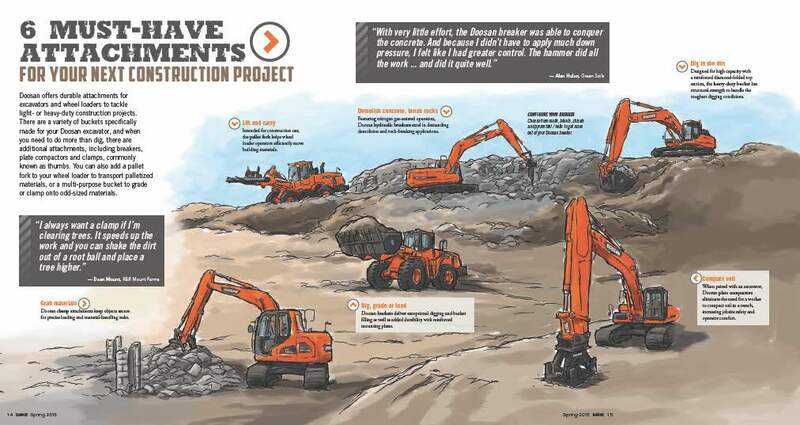 Read our article in the Deep Hole Driller Magazine.